Virgin Trains uses simple text alerts to reduce passenger surge at one of Britain’s busiest stations. 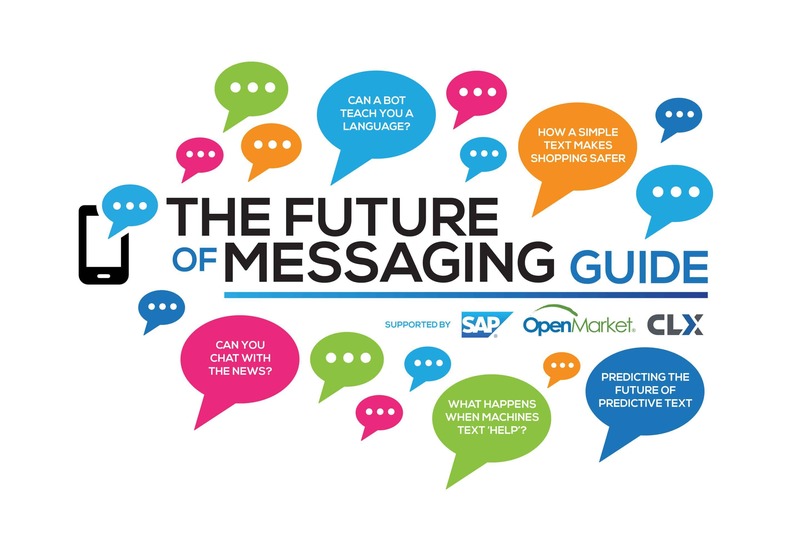 Steve Gooder, head of digital technology at Virgin Trains, recently spoke to MEF Minute’s features editor, Tim Green to explain how, for MEF’s free Future of Messaging Guide. The 7pm London to Glasgow Virgin train is popular to put it mildly. This is an extremely in-demand service at all times, but at 7pm the price drops. Inevitably, demand soars. And that means congestion as huge numbers of people stand in front of the departure screens waiting for the platform to be announced. But 20 per cent of these passengers – pensioners, and those with families or disabilities – get a covert headstart. They head for the train 75 seconds before the surge begins. That headstart breaks up the traffic. Everyone benefits. And it’s all thanks to SMS. The text project is the brainchild of Virgin Trains, which is based at Euston and uses the hub as its ‘home’ station. It kicked off the service in February 2016 after months of thinking about these surges on the concourse. 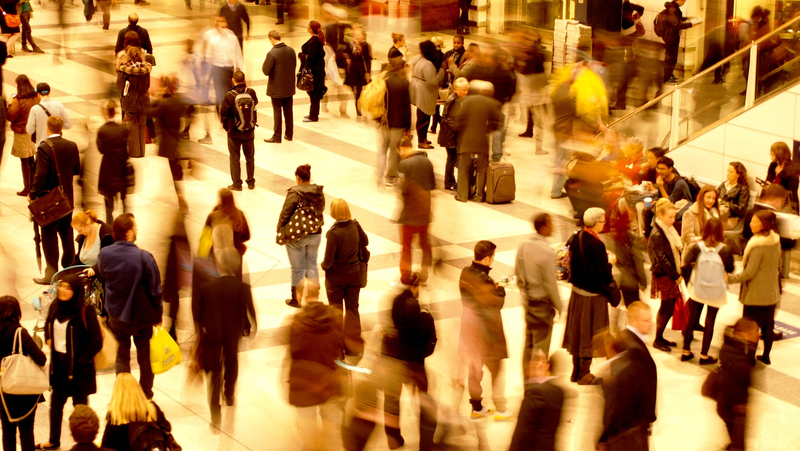 After all, according to Network Rail, 71 million people a year pass through Euston station in London. That’s on a par with Heathrow. Except smaller. Much smaller. The challenge for Virgin Trains was finding a way to tackle congestion without changing the systems at the station. Why? Because Virgin Trains doesn’t run Euston. Network Rail does. Gooder and his colleagues devised a process that integrates with the screen announcement system. When the button is pressed to confirm the platform, there’s always a 75 second delay before it is displayed. At this point the system batch messages texts to the priority group, who are identified when they buy their tickets online. It can also send an SMS message 20 minutes earlier to confirm a train is being prepared. The immediacy of SMS made it the perfect medium for the project. But there were still wrinkles for Virgin and its messaging partner OpenMarket. Happily, that has not happened. The system won’t re-send a message if it is not opened within a few seconds. Gooder is delighted with the results. He says the company’s Net Advocacy Score (which gauges the loyalty of a firm’s customer relationships) has risen 12 per cent among those that use the service. And sometimes he tracks the impact in the most unscientific way – by popping out of his office, standing at the back of the station and watching.